Armorica Kicks Off the Spring Season with a Family Garden Party this Sunday 14th April in Oranmore. 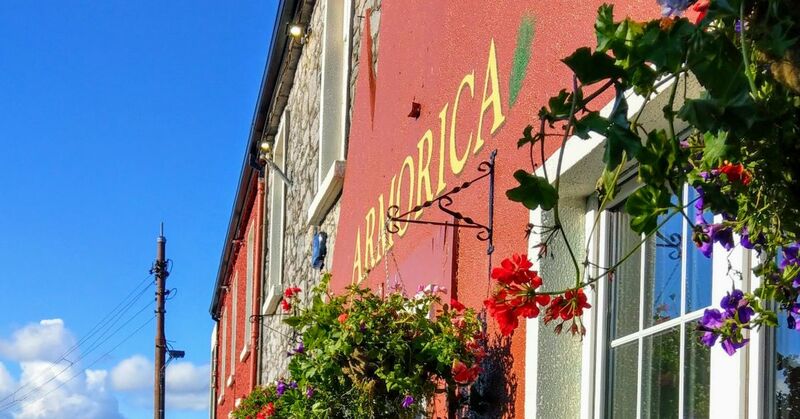 The family-run Armorica in Oranmore is celebrating its second birthday this month with a Spring Garden Party taking place on Sunday the 14th of April, from 3pm until late. All are welcome at this free family event which will be a day filled with food, drink, music and fun, with celebrations running late into the evening – the perfect way to enjoy the arrival of Spring and its warmer weather and brighter evenings. Owner Natasha Hughes said, “We are delighted to be celebrating our second birthday this month, and we wanted to do something special to say a big ‘thank you’ from myself, Nicolas and our staff to all our fantastic customers and those who have supported us since we opened our doors. We look forward to welcoming everyone on Sunday to celebrate this milestone with us”. It will be a week of celebrations at Armorica with series of events leading up to the party. Thursday will see a Live Jazz Evening featuring Koko Ensemble from 8pm until late with a free glass of wine with every platter ordered (two glasses per platter for two). On Friday, Armorica will host a Special Seafood Five Course Tasting Dinner with wine pairing samples to celebrate their new local supplier, Galway Bay Seafoods, who will be there on the evening to talk to diners about the abundance of fantastic fish and seafood available on Ireland’s west coast. Bookings from 6:00pm until 9:30pm. On Saturday at 3pm, Nicolas will put on a Free Cookery Demonstration along with local supplier to create some customer favourites from the Armorica menu. 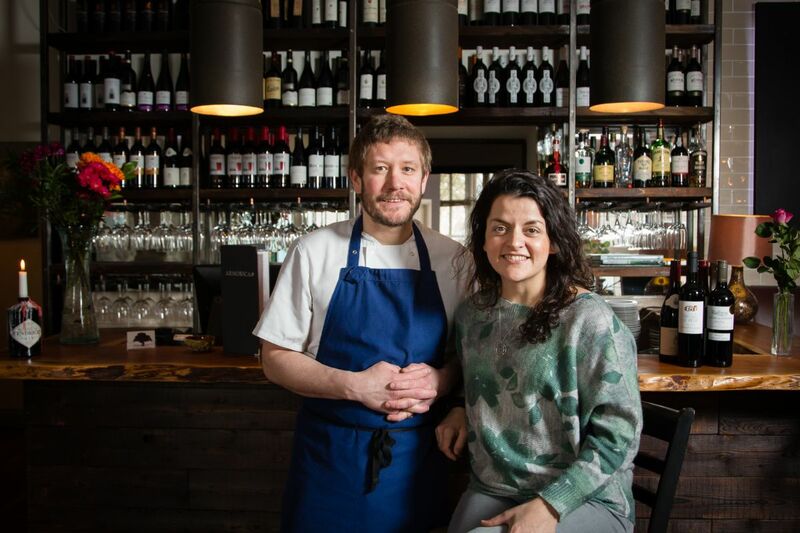 Partners Natasha Hughes and Nicolas Denis opened Armorica in April 2017, with the vision of creating a family-friendly restaurant and guesthouse which offered a relaxed and welcoming ambience in which to enjoy Nicolas’ signature style of French-inspired food using local Irish ingredients. 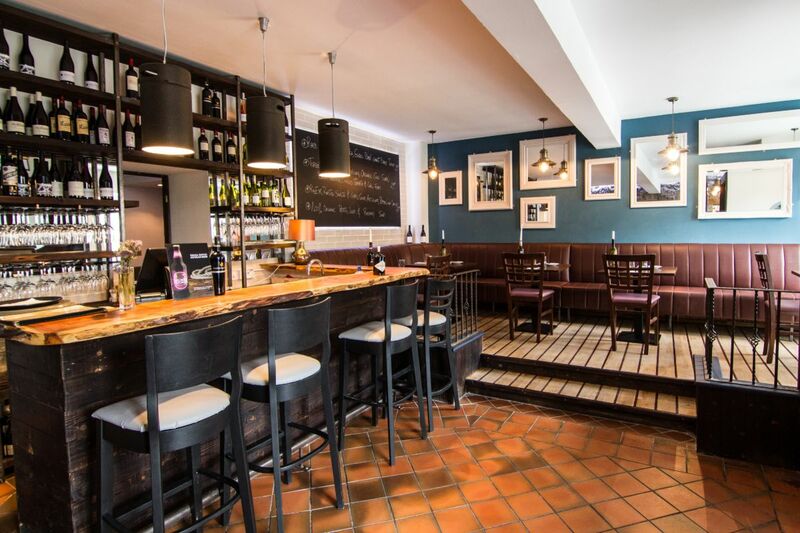 The dining space is intimate and stylish featuring a wine bar, conservatory, as well as an outdoor seating area in a private garden hidden away from the main street where the Spring Garden Party will take place. The Spring Garden Party will take place from 3pm until late on Sunday the 14th of April. Armorica will be open as usual for breakfast and lunch on the day. Stay up-to-date with the latest news by following Armorica on social media @armoricagalway.